Very convenient for those that bake a lot. Slightly more expensive than competing brown rice powders. Quest Nutrition describes its Brown Rice as an “ad-on,” indicating that it is a creative way to customize your nutrition. Quest Brown Rice is designed to provide a source of complex carbohydrates convenient for using in recipes and meals to help you hit your macros –for those that practice IIFYM (if it fits your macros). 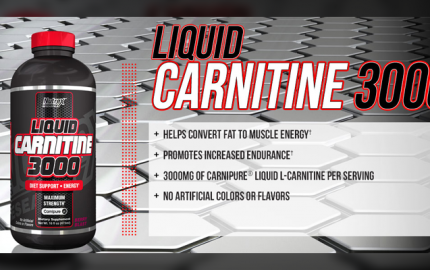 I got my hands on a bottle of this interesting supplement, and here’s what I thought of it. As you might expect from the name, Quest Brown Rice is rich in complex carbohydrates. Each bottle of Quest Brown Rice provides roughly 36 servings. 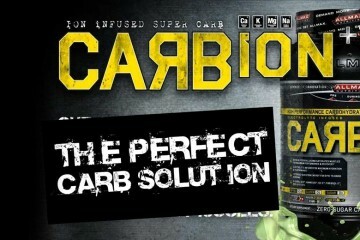 Each serving offers 3 g of fieber, 1 g of sugar, and a total of 31 g of carbohydrates. 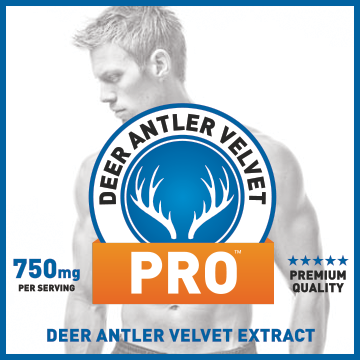 Additionally, each serving provides 3 g of protein and is 130 calories. 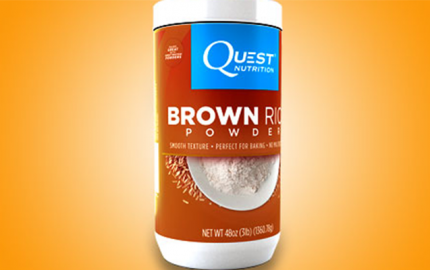 Quest Brown Rice is more of a carbohydrate supplement than a protein powder. 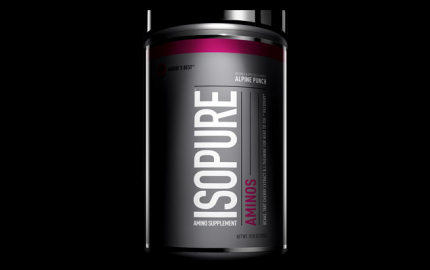 As a powder, it lends itself to be used as a gluten-free baking ingredient and also as an alternative protein source for vegetarians. According to Quest Nutrition, you can use Brown Rice in your favorite #CheatClean recipe. Some people use brown rice powder for healthier flour tortillas, brown rice flour pancakes, and even gluten-free onion rings. Essentially, you can use Quest Brown Rice to help give you control over your macronutrients. 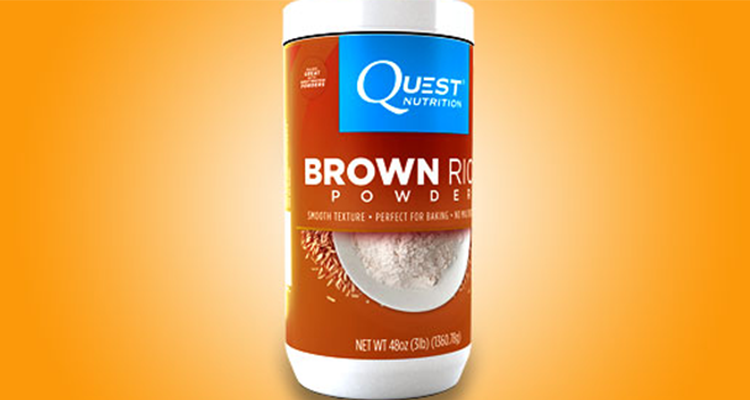 Quest Brown Rice is a carbohydrate supplement. Consequently, it shouldn’t cause any side effects or adverse reactions, unless of course, you don’t handle brown rice and carbohydrates well. 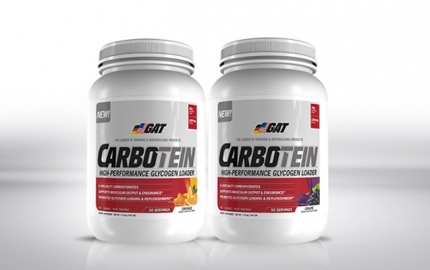 Each bottle retails for $30 and offers 36 servings. Essentially, each serving costs $0.83. Overall, Quest Brown Rice is a good “add-on” as it is called. 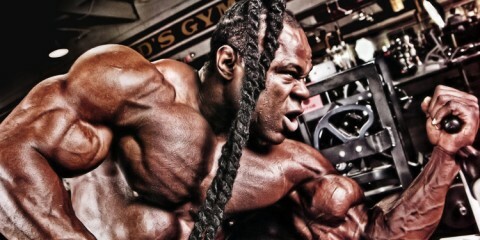 Is it absolutely essential for your workout performance? No. But it definitely helps you micro-manage your diet and nutrition. Who Should Consider Quest Brown Rice? Quest Brown Rice is perfect for those who like to cook a lot, as it is technically a complex carbohydrate substitute. 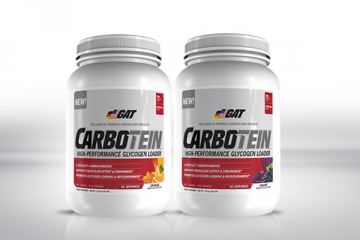 For those that subscribe to the IIFYM (if it fits your macros) way of eating, this supplement can definitely help you perfect your daily carbohydrate intake. If you don’t bake or cook much, Quest Brown Rice may not be the most important supplement to invest in. 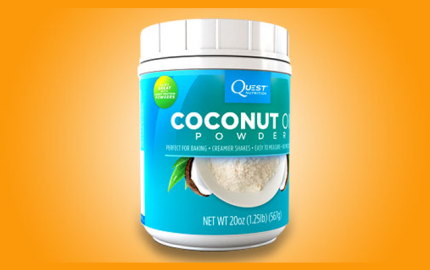 Overall, Quest Brown Rice is an affordable supplement. If you are interested in trying it out, I’d love to hear about your experience, so make sure to leave a comment below!